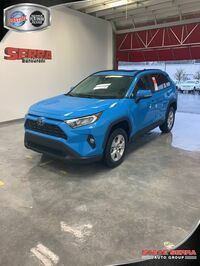 At Serra Toyota, we have a team of finance experts that can help you find the best vehicle financing option for your situation. 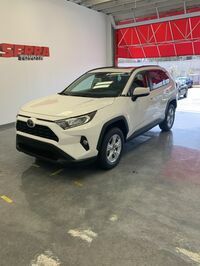 Considering a vehicle purchase or lease is usually the second-largest buying decision most people make just under buying a home, having a team in place with the information and resources you need to make an educated decision is invaluable. 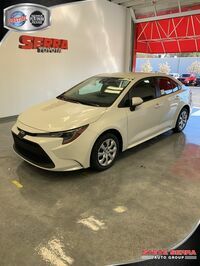 Vehicle shoppers who want to reduce their monthly payments, secure great rates, and avoid some of the hassles involved in a traditional vehicle purchase like selling and trade-ins may be most interested in securing a vehicle lease at Serra Toyota. With a vehicle lease, monthly payments are usually lower than purchasing the same vehicle and can allow drivers to get into a nicer vehicle than they would have been able to drive otherwise. 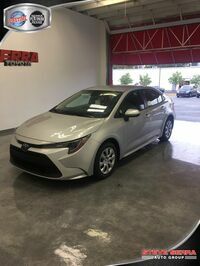 Plus, once the lease is up drivers have the option to purchase the vehicle outright or simply hand in the keys with no hassle. Most car shoppers know that a new vehicle purchase takes a steep depreciation hit the second it drives off the lot. With a lease, drivers can feel head off the lot without worrying that their investment is decreasing in value. 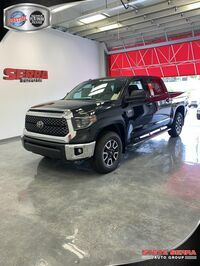 At Serra Toyota, we regularly offer leasing incentives that make it even more appealing to enter into a lease agreement, and our large and varied inventory means that there is a vehicle that's the right fit for just about every driver. 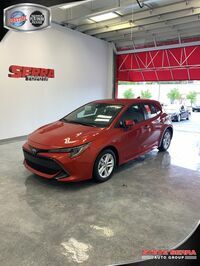 Visit our dealership in Birmingham, AL to see which new models we currently have in stock and to talk with our finance team about your specific needs and situation. 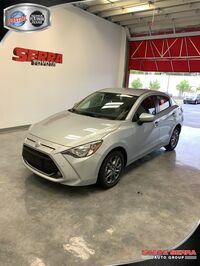 We also suggest scheduling a test drive appointment, so you can get behind the wheel of a few of your favorite models to see which offers you the features and space you need while on the go.